Come learn about the sport of Roller Derby! Learn the rules, the culture, and get to know your hometown team, the Back to Back defending World Champions, The St. Louis GateKeepers! 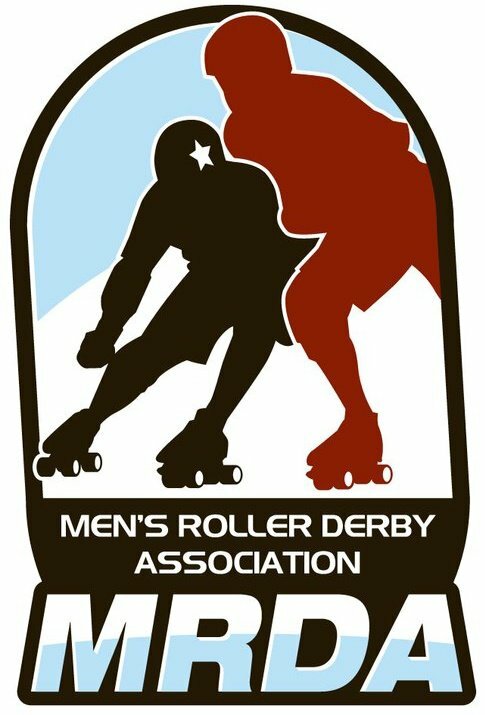 Have you ever wanted to watch, play, or referee in this fast paced, exciting sport? Join us for a two-hour crash course, and we’ll teach you the basics of the sport to get you started! We will have a short rules demonstration followed by what a normal practice looks like, and some real real game play. Want to roll with us, but don’t have gear? No worries! Post on our Facebook event or send us a Direct Message, and we’ll find you a loner set. Safety gear IS required for skating (helmet, mouth guard, elbow pads, knee pads, and wrist guards), and a skating test is required for contact (so don’t worry about getting knocked around). Not a problem! We have a requirement of ZERO skating experience. A lot of our league is made up of people who had never skated before roller derby. Work hard, and you too could be travelling internationally to compete globally! 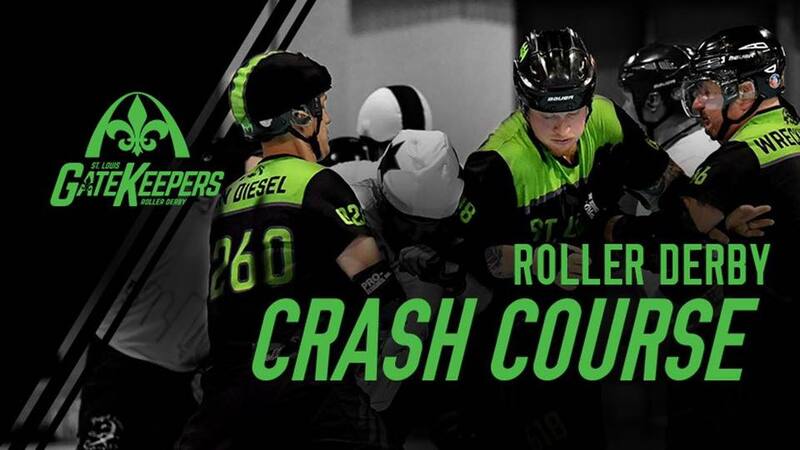 We will have tables set up so you can learn about the gear you need, our local and travel teams, the rules, and anything you want/need to know about roller derby. So, join us on Sunday, September 24th, for practice and come have a beer with us at Stacked Burger Bar after and be a part of our community. We are glad to have you. Be sure to RSVP on our Facebook event here.